Today I’ve got a masculine birthday card, I really struggle making these as I’m definitely a floral girl but I think this turned out ok. I used a combination of the Wood Words and Confetti Celebrations on this card. I really need to add some more birthday sentiments to my collection I think as I only have a couple suitable for males. I went with the colour combination of Dapper Denim, Cajun Craze and Wood which I think have worked well together. 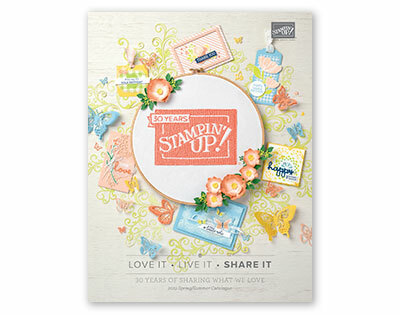 To make the Happy Birthday rectangle have a stitched edge you can use the stitched shape dies and do you clever cutting. I used the third biggest square on this project. To make the rectangle place the die on the bigshot but leave one edge over-hanging the cutting plates, if the die has no pressure it won’t cut. Run through the bigshot and then move the die along to the uncut side. To line up you can use the slight indentation the die edge has left on the cardstock. For the second run through just make sure the opposite side of the die is over hanging the cardstock. 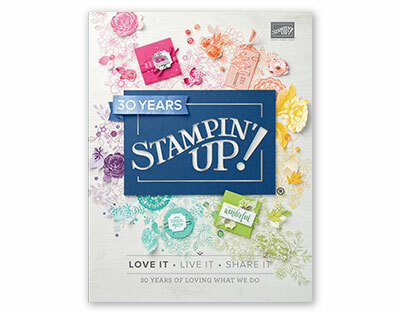 To finish the card stamp and die cut some stars in Dapper Denim and Cajun craze and arrange randomly around the card front, allowing a couple to overlap the greetings panel. Hope you enjoyed this quick little project and join me tomorrow for more ideas using the World Card Making Day sale stamps.